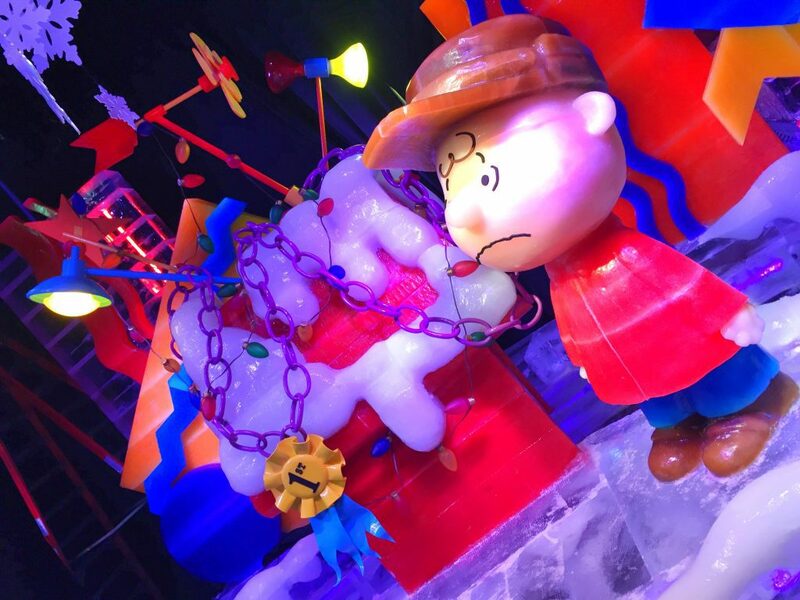 It’s Christmas time in Orlando, Florida and I am walking through a life sized ice display loaded with iconic Charles Schulz characters. 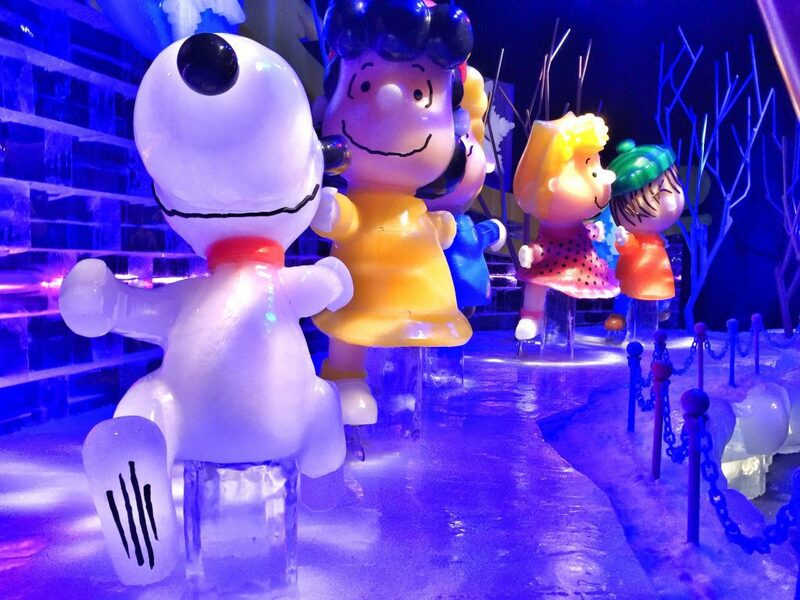 Snoopy, Linus, Lucy and Charlie Brown have all materialized out of two million pounds of frozen water and have taken up residence at the Gaylord Palms Resort in Central Florida where it may be 80 degrees outside but inside ICE! 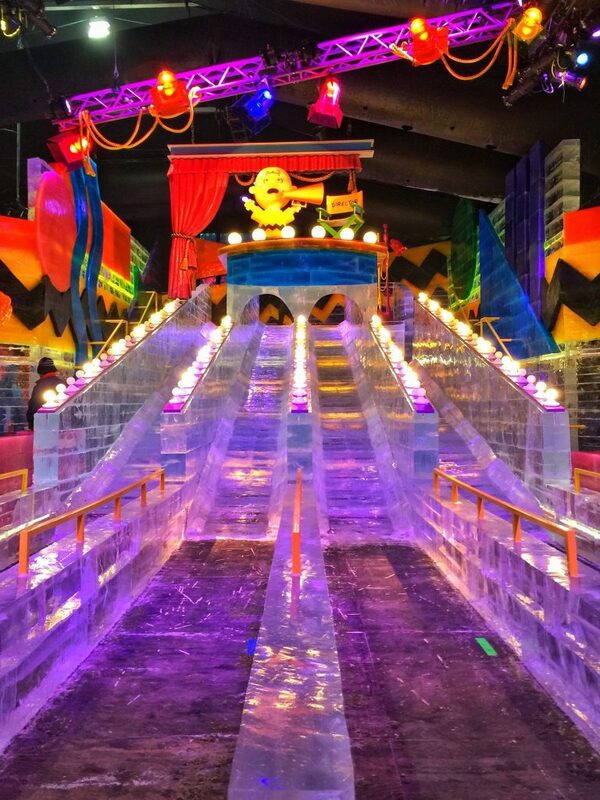 it’s a frigid nine degrees! 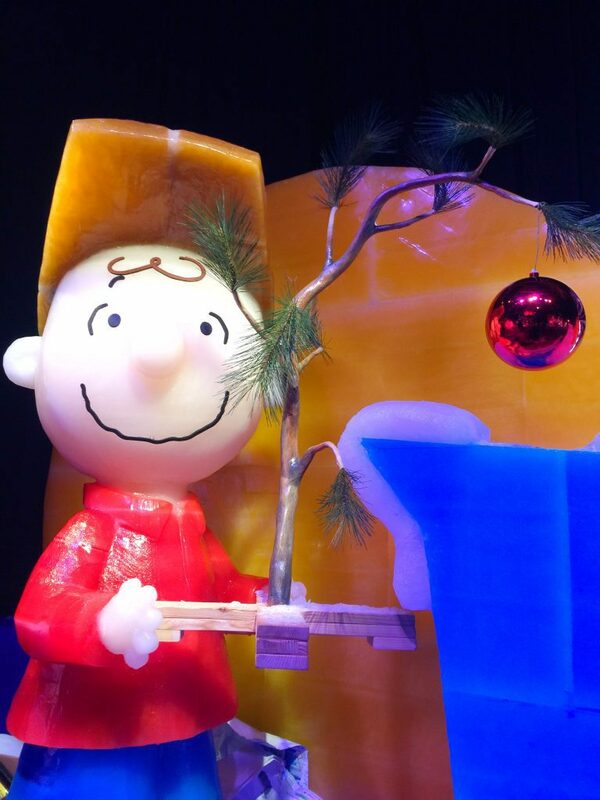 Come along as we explore this art exhibit and watch Charlie Brown uncover the true meaning of Christmas…. 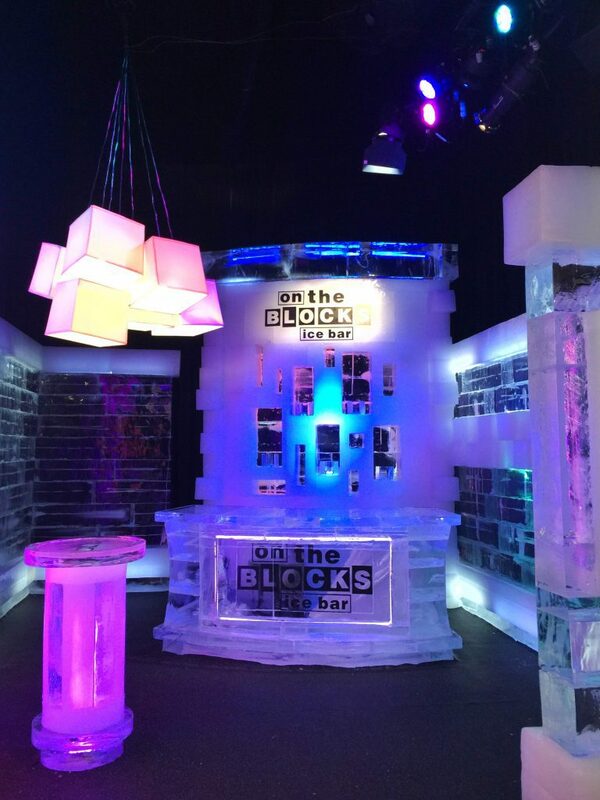 As well as the “One the Blocks” ice bar for those guests 21 and older. 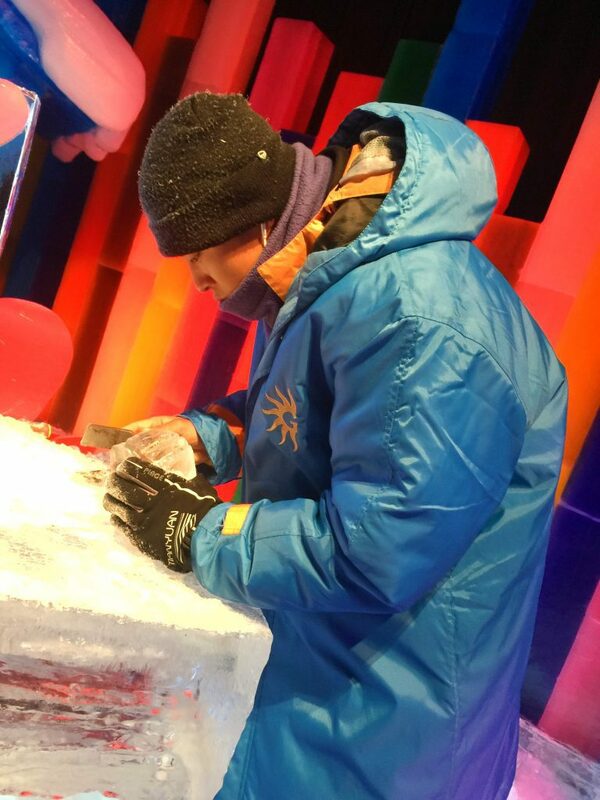 You even have the opportunity to watch the ice artisans from Harbin, China carving live! 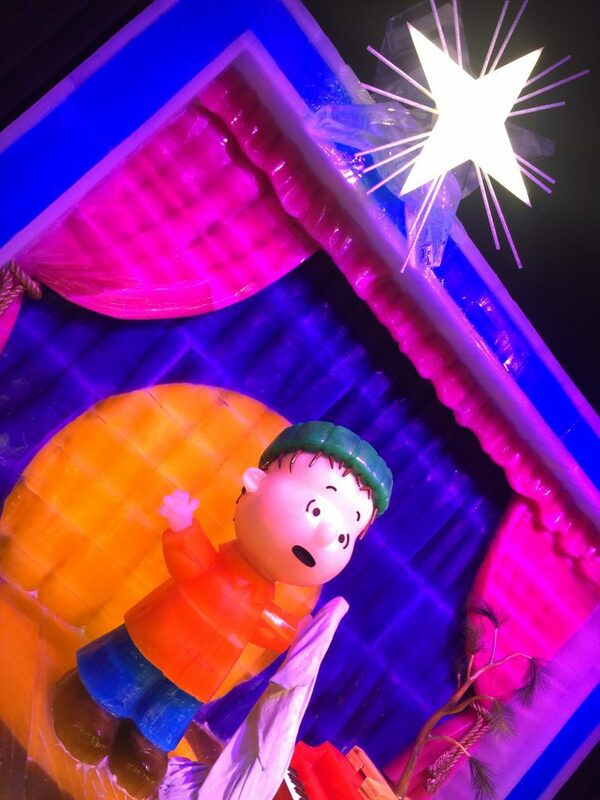 This entire experience is happenng right now at the Gaylord Palms Resort in Orlando, Florida as part of the “Christmas at Gaylord Palms” offerings. 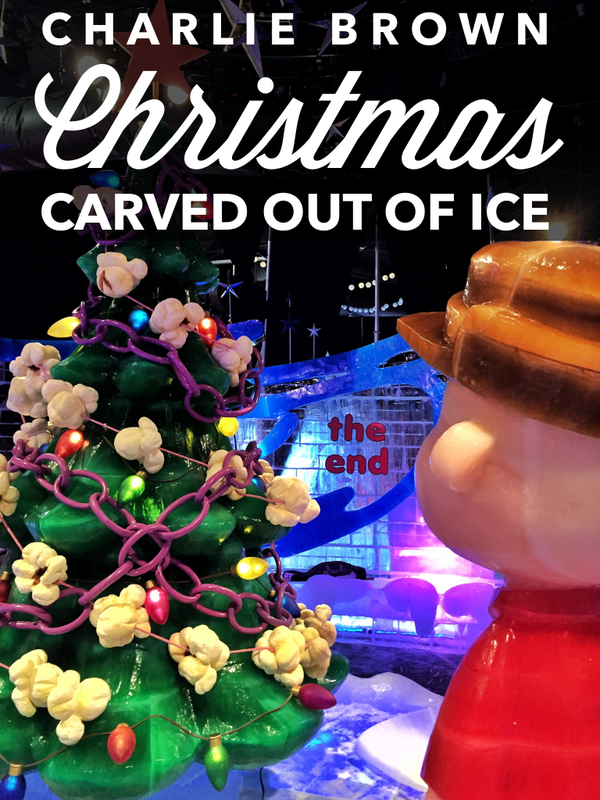 Christmas at Gaylord Palms runs through January 1st, 2017. 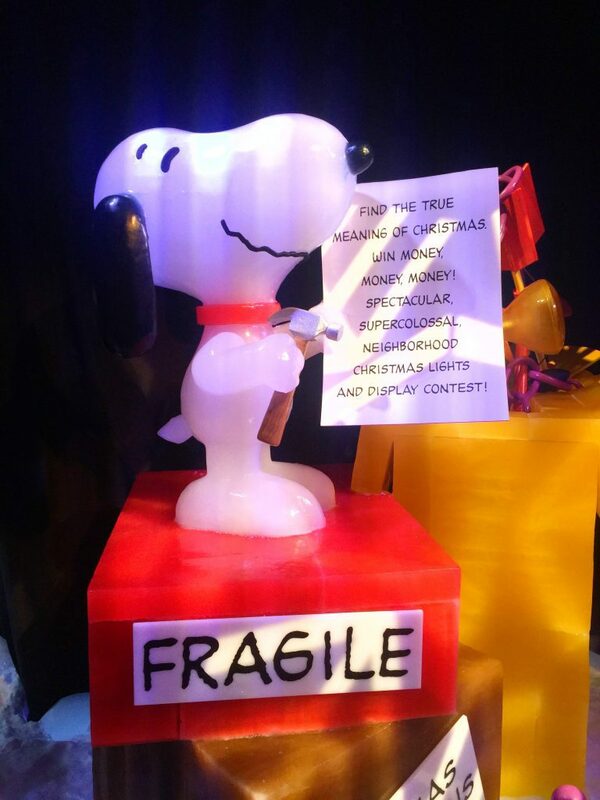 Tickets and packages are on sale now. 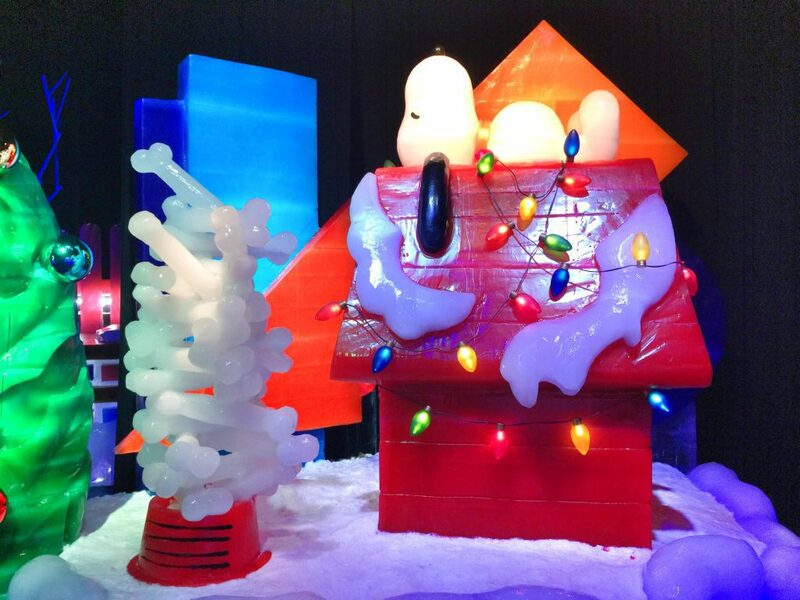 For more information visit ChristmasAtGaylordPalms.com. I was a guest of Gaylord Palms for the purpose of this review. 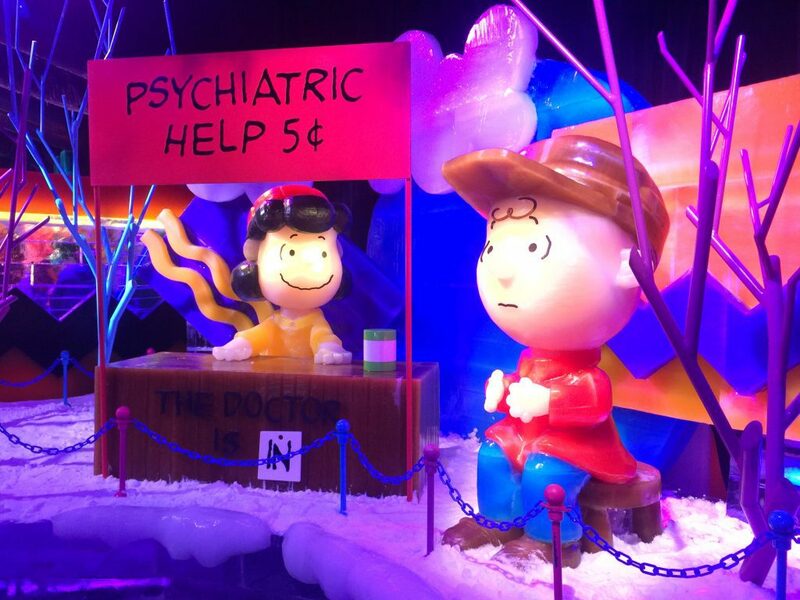 I was not compensated to write this article and all opinions are my own. 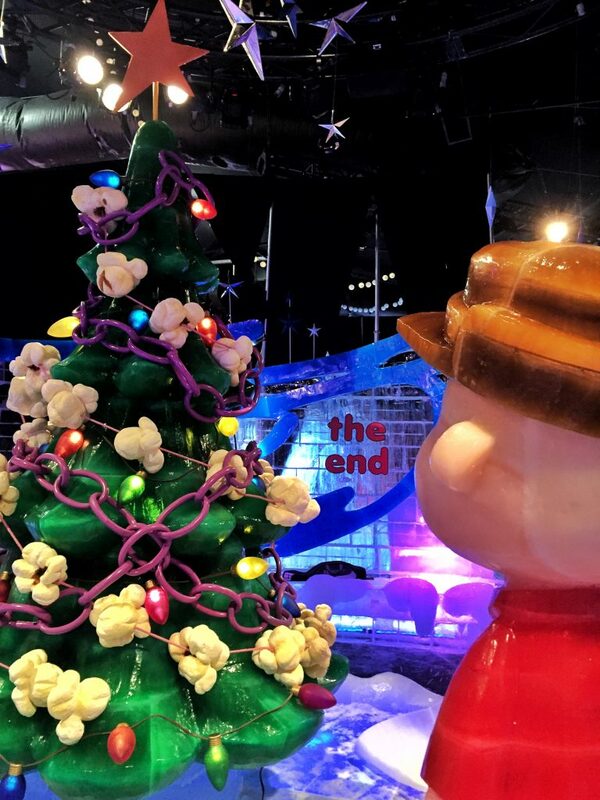 The post Charlie Brown Christmas Display Carved Out of 2 Million Pounds of Ice appeared first on Kids Activities Blog.